The Jizo Hall of Shofuku-ji Temple is the only wooden structure designated as a national treasure in Tokyo. 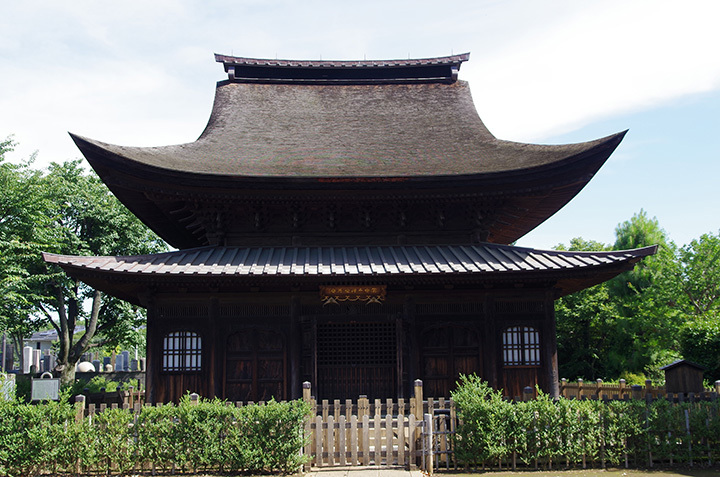 Considered to have been constructed in 1407 (in the Muromachi Period), it is a rare example of Zen-sect-style architecture. Visitors are allowed to view the appearance of the hall throughout the year. Meanwhile, the interior of the hall is open to the public for only three days a year.